RAMÓN C. PELAYO ABOGADOS is a specialized litigation law firm created in 1985 that has obtained prestige and recognition over the years in its sector thanks to the effort and commitment of its members and to the management of the Managing Partner and Founder Mr. Ramón Carlos Pelayo Jiménez, State Lawyer (Abogado del Estado) on voluntary leave who today continues being one of the main values of the Firm, combining the organizational duties along with the arbitration works in the Civil and Mercantile Court of Arbitration of Madrid (CIMA). The Firm stands out, above all, for its specialization and experience in negotiation, arbitration and litigation –particularly in civil, mercantile, contentious-administrative, constitutional and criminal matters- and it has successfully conducted some of the most important lawsuits carried out in Spain in the recent years. 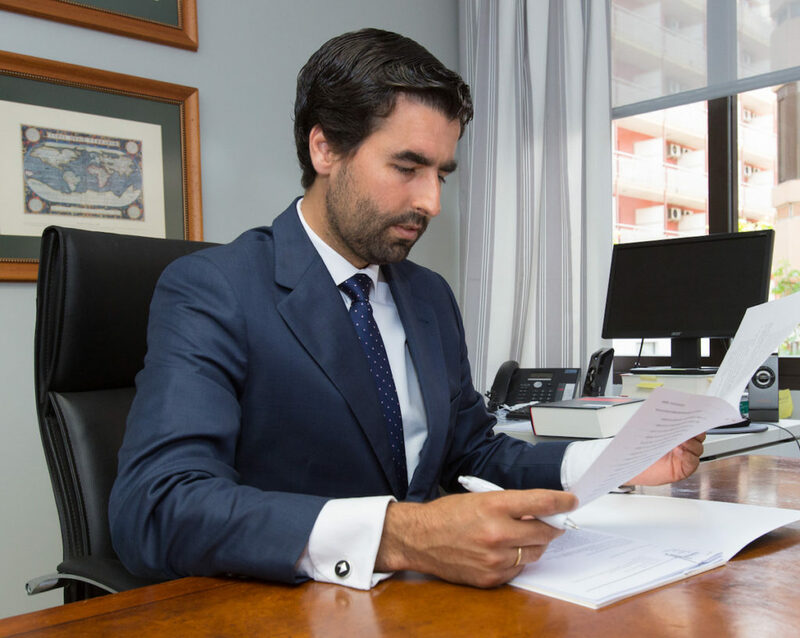 RAMÓN C. PELAYO ABOGADOS renders its services in the whole national territory, and well-established in Madrid, where its headquarters is, and in the Costa del Sol, where it has acquired, throughout the years, a special fame. Its clients range from large firms and corporations to natural persons, including small and medium-sized enterprises. 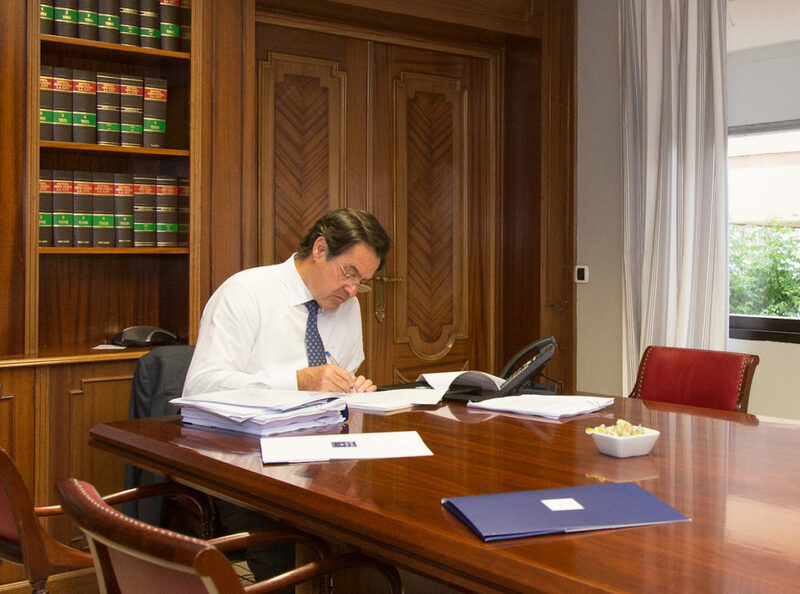 A differentiating factor of RAMÓN C. PELAYO ABOGADOS is its independence. Beyond the one-off conflicts of interests which may arise, the Firm is not related to any lobby or economic, political, business or social group, which makes it possible for its lawyers to carry out a completely free professional practice, only focused on its client’s interests. The philosophy: giving its clients a fair, personal and close treatment which, combined with the proven experience of its lawyers, their excellent training, and continuing concern about the updating of their knowledge and a careful teamwork, enables it to provide the market with services of the highest legal and human quality.